2010. 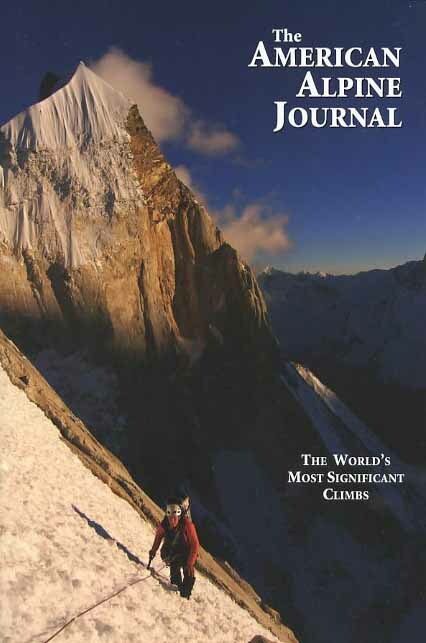 Published annually since 1929, the American Alpine Journal is internationally renowned as the finest publication of its kind--the world's "journal of record" for documenting significant climbs. Softcover. 400 pp.